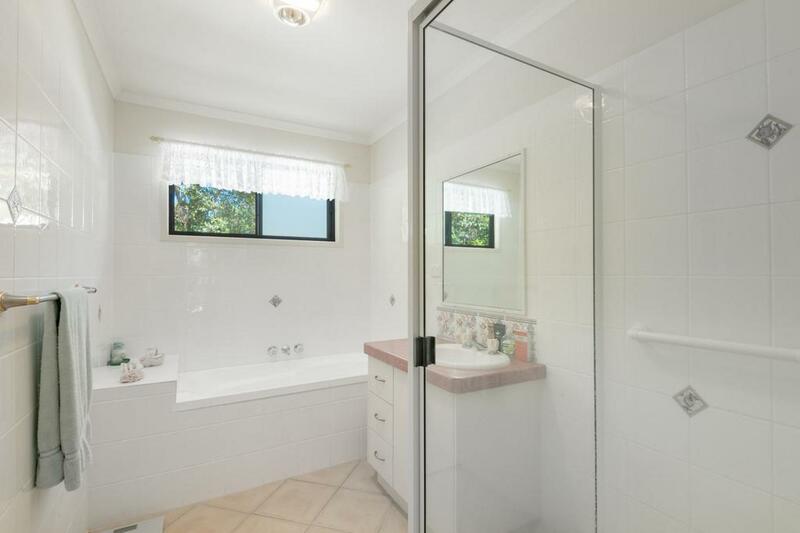 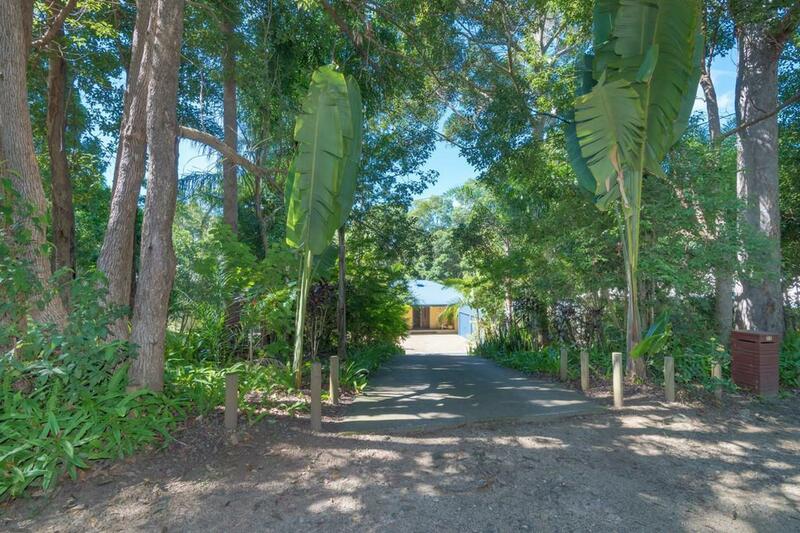 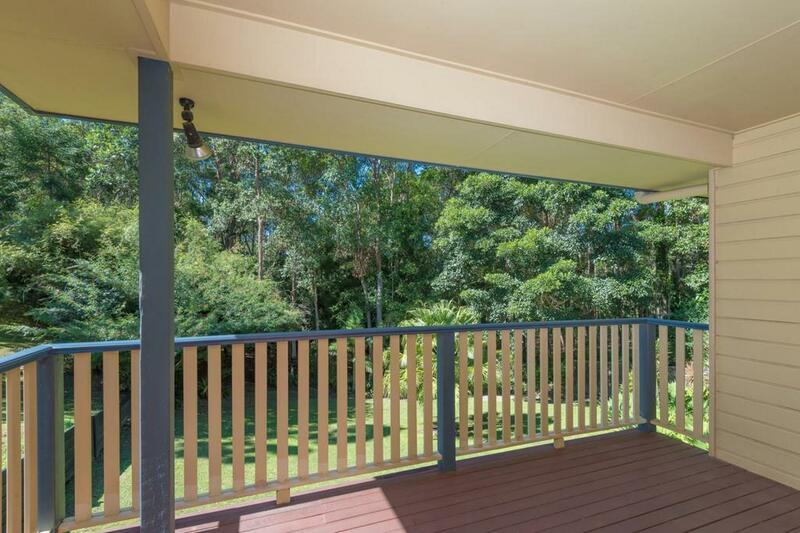 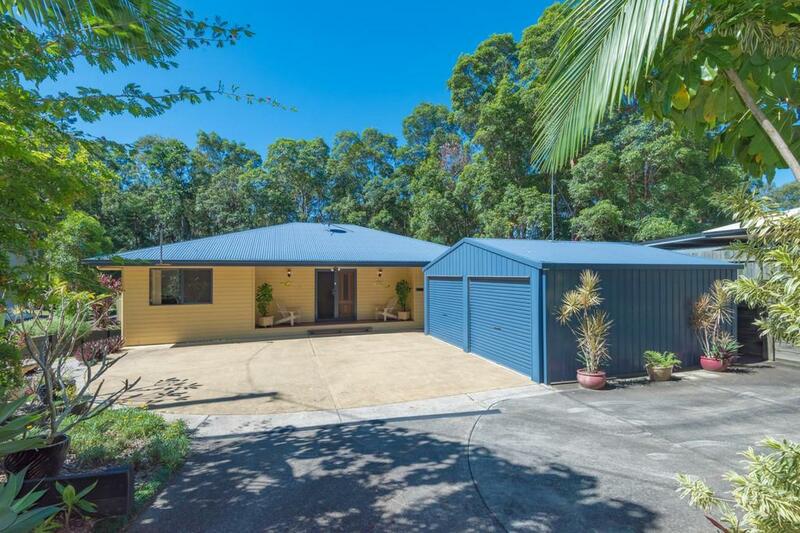 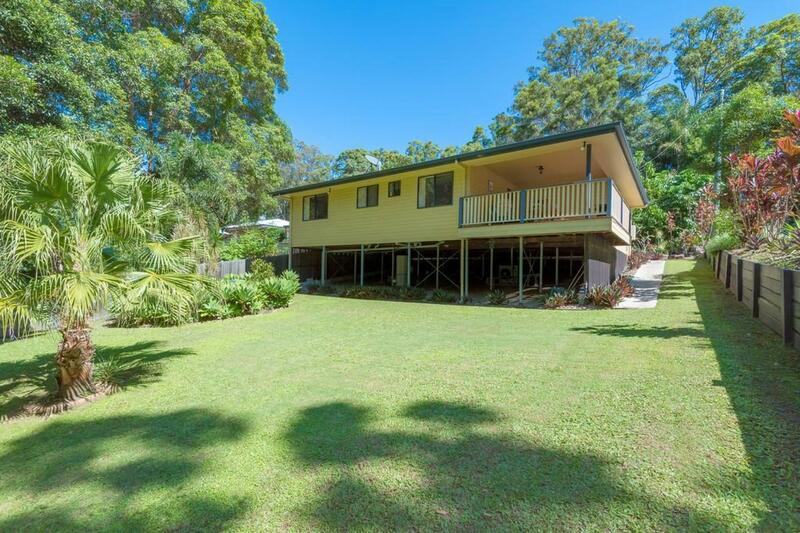 What a charming property, located in the delightful village township of Cooran which is nestled in the noosa hinterland just a short drive to Cooroy. 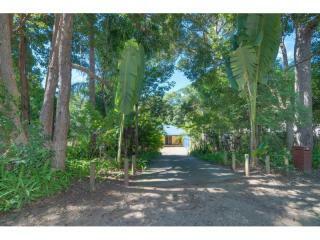 Surrounded by peace and quiet the living is easy here and affordable. 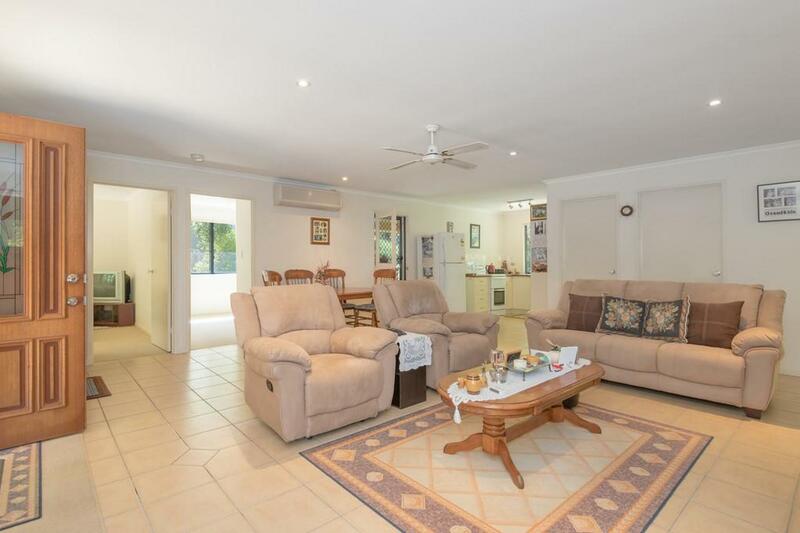 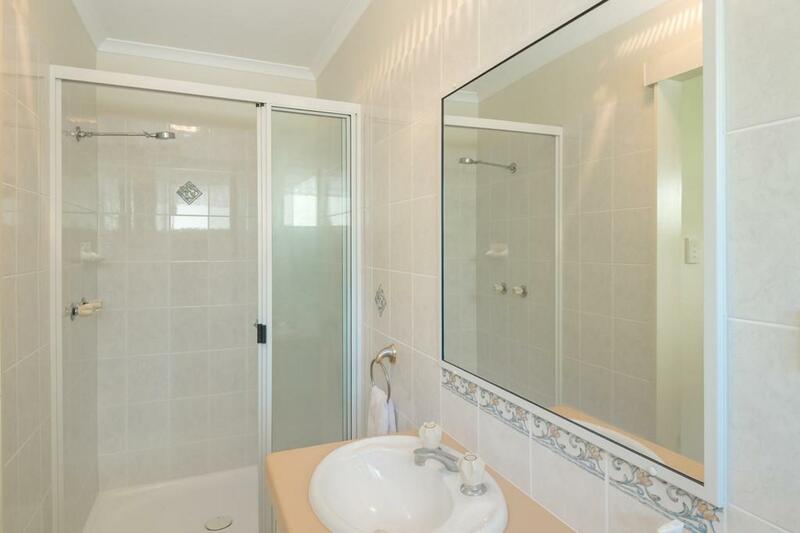 This beautifully maintained four bedroom home sits privately on a leafy 1,821m2 block. 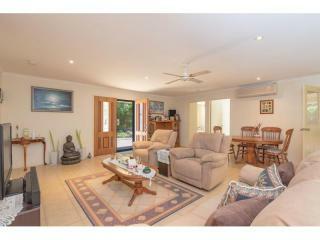 Double door entry into the tiled open plan living room with a u-shaped kitchen positioned to the rear that overlooks the backyard. 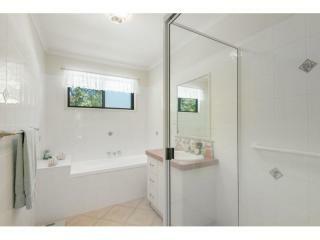 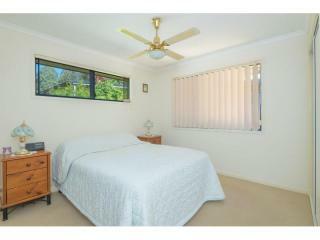 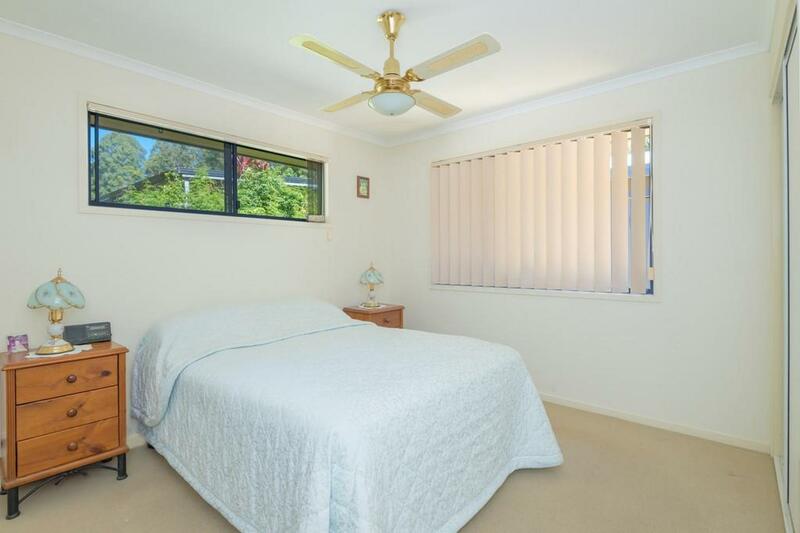 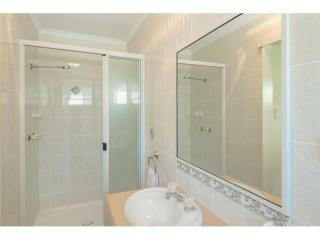 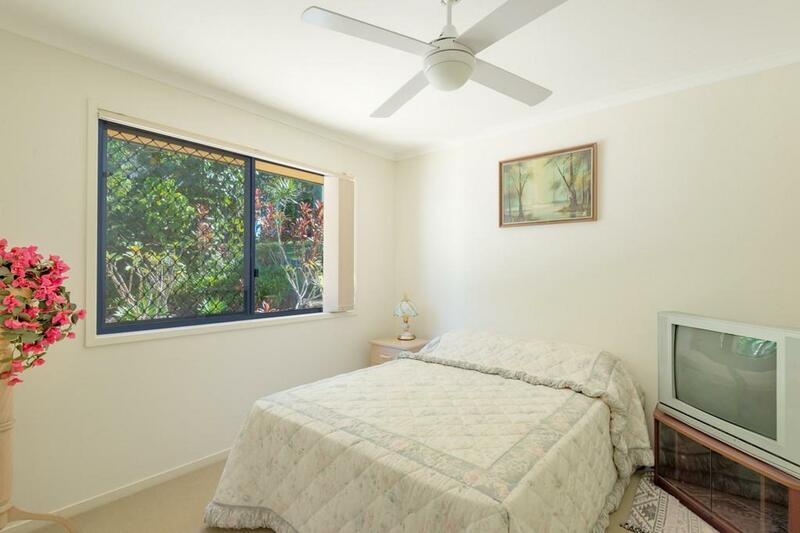 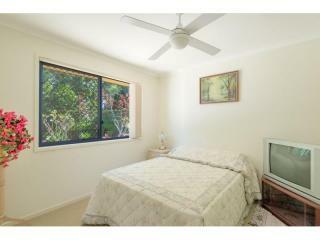 All bedrooms are a good size, the main one with its own ensuite bathroom. 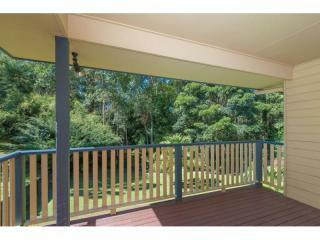 A lovely covered deck off the living area is ideal for entertaining or relaxing and enjoying the peaceful view. 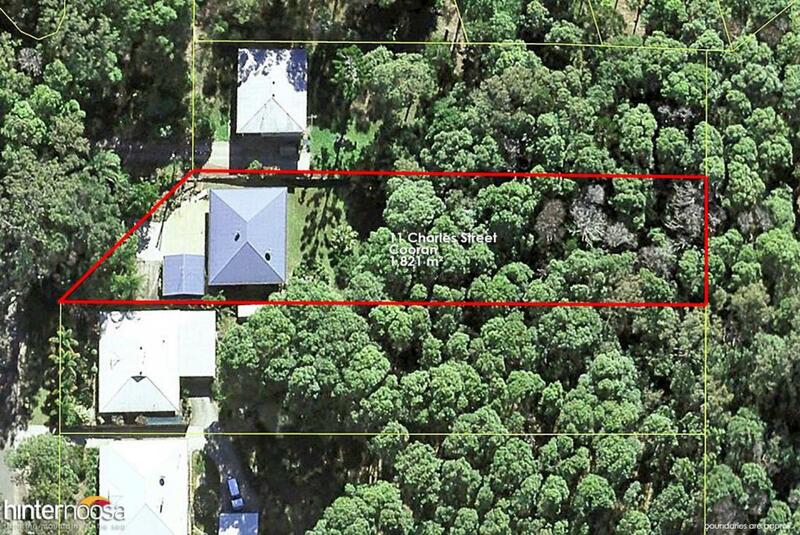 There's some lawn at the rear to run and play and then beautiful natural bush and trees for the birds. 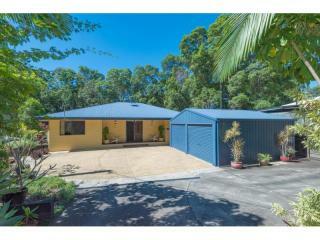 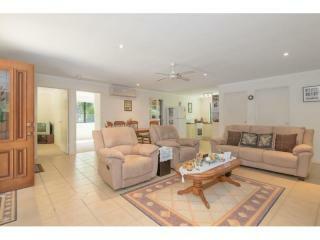 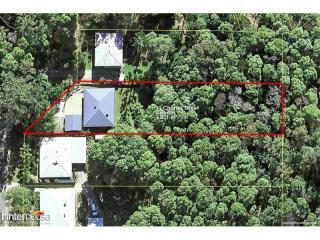 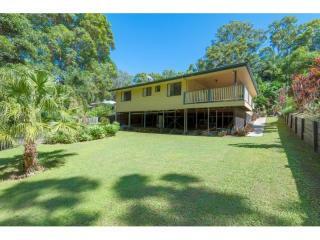 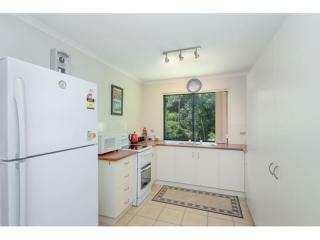 The property has a concrete driveway, two bay shed and also the benefit of town water. 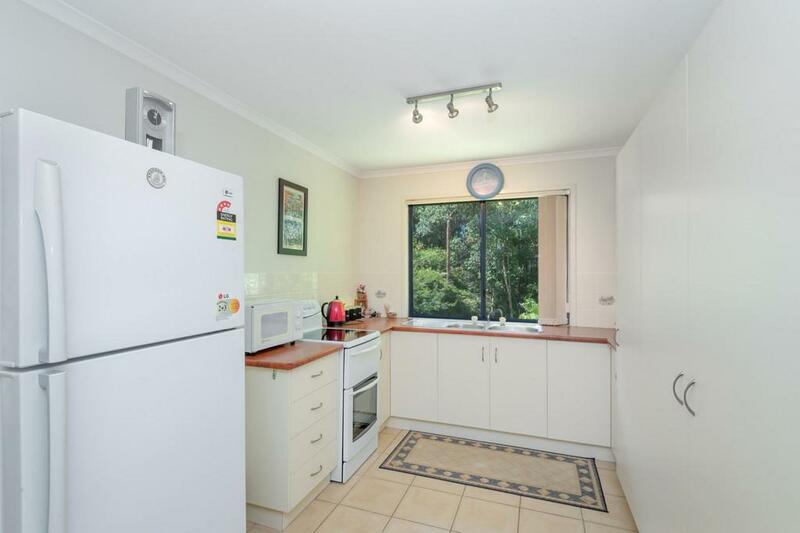 From this location its walking distance to the local school, park and various shops, including a caf on the main street opposite the train station and sporting grounds. 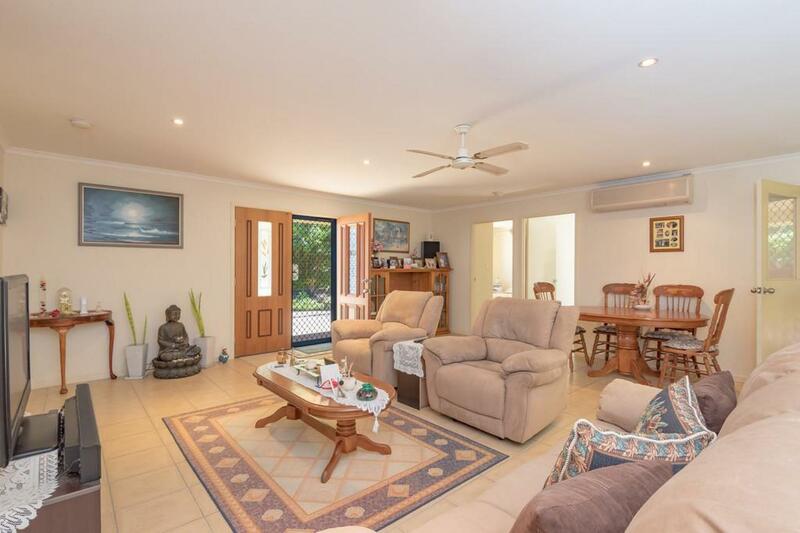 So whether you are looking for a new home, an investment property or somewhere to retire to, this property is worth your inspection.